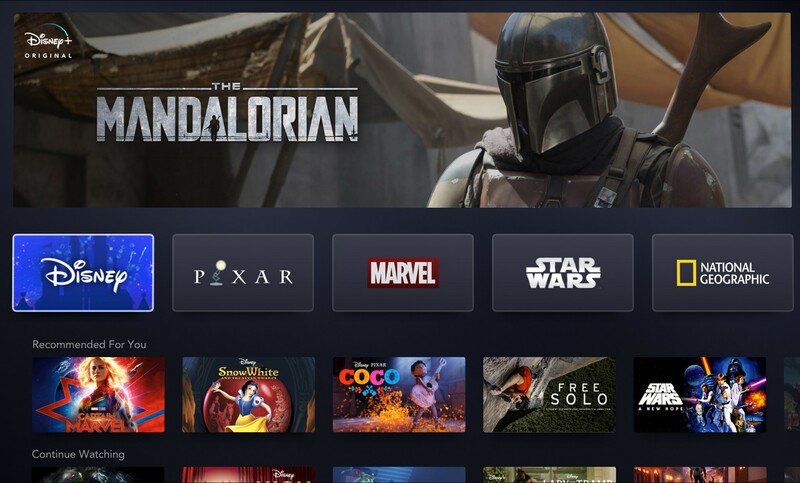 The internet went wild last week when all of Disney’s social media outlets broke the news of the official release date of Disney+, Disney’s upcoming streaming service: November 12, 2019. Disney+ will be a monthly membership fee of $6.99, or you can pay an annual fee of $69.99, which is equivalent to $5.83 per month. The service will also be ad-free. Of course there will be many more titles to come, with Disney+ launching with “around 500 films from the Disney library,” as well as “around 7,000 episodes of Disney TV fare” according to The Hollywood Reporter. Disney has also released how Disney+ will look on your TV, smartphone, and tablet (see below). To learn more about the titles already released, you can get a more detailed description on Oh My Disney. Stay current on all the Disney+ news by signing up for Disney+ updates here.